Champaign, IL, August 12, 2015 – The European Union Center (EUC) at the University of Illinois (UI) has been awarded its third Getting to Know Europe grant and for the first time, the Jean Monnet Center of Excellence grant. These two programs funded by the European Union (EU) promote greater study and understanding of the EU and transatlantic relations in the US. The EUC will use the funds (180,000 euro, approximately $200,000) to continue to serve as the campus focal point for outreach, research, and teaching related to the EU. The EUC will also reach local, regional, and national communities through strategic outreach activities that cover the economic crisis in Greece, the Transatlantic Trade and Investment (TTIP) agreement currently being negotiated between the EU and US, and other pressing issues. The new Getting to Know Europe grant, funded by the EU Delegation to the US for 2015-2017, will lead to the expansion of flagship public engagement programs organized by the EUC. The annual EU Day, which brings an ambassador to campus from Washington D.C. who represents the EU member state currently holding the rotating EU presidency, will now reach communities in Chicago and Peoria with “EU Day on the Road.” Other EUC public engagement activities will include the “Transatlantic Educators Dialogue,” an innovative on-line program and credit-eligible course for K-12 educators as well pre-service teachers; “Euro Challenge” competition for Illinois high school students (in collaboration with the Federal Reserve Bank of Chicago), and a “Transatlantic Relations Study Tour to Washington DC” for UI graduate and undergraduate students. Additionally, a new annual TTIP roundtable panel with discussants from the European Chicago consular corps will debate and investigate the benefits of a free trade agreement between the EU and the US. The EUC previously secured two Getting to Know Europe grants from the EU. The first project, “Illinois and the EU: From Coal to Corn,” administered in 2008-2009, explored the multi-faceted economic, social, cultural, and environmental connections between the state of Illinois and the EU through study tours, conferences, and digital media. Then, in 2011-2012, the second project, “Illinois and the EU: Seeking Sustainable and Secure Connections in Food, Energy and Governance” continued to examine the relationship between Illinois and the EU through the lens of both government and private-sector sustainability initiatives in the agricultural and energy industries. The EU has also designated the EUC as a Jean Monnet Center of Excellence for 2015-2018 for its project “Strengthening Transatlantic Trust.” This prestigious designation acknowledges excellence in the EUC’s outreach, teaching, and research programs. In particular, the grant will strengthen transatlantic trust by building on UI expertise and international partnerships in the fields of agriculture and food trade, economic practices and capital flows, and migration and movement of people. Public lectures and conferences invite those around the Midwest to benefit from the research produced by participating faculty in the US and Europe. Besides public events and refereed journal publications, an online course on EU politics will be developed and a book project, Language and Minorities in Europe: An Introduction, will be completed. The EUC’s annual EU Studies Regional Faculty Working Conference will continue to gather community college and university instructors from around the Midwest to share their current research and best practices for researching and teaching the EU. 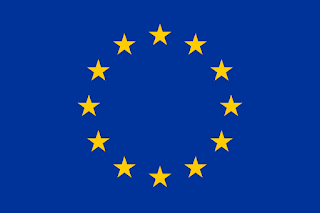 Prior to becoming a Jean Monnet Center of Excellence, the EUC was the only American institution to have simultaneously coordinated two successful Jean Monnet Modules. The first Module, “Europe and the Mediterranean: Transnational Spaces and Integration,” awarded in 2011 and completed in 2014, resulted in a new, team-taught course that presented the cultural, economic, and migratory networks linking Europe and the Mediterranean region as interdependent spaces. The course continues to be taught as a permanent offering at the university. The second Module, “Eastern Europe and European Integration,” awarded in 2013 and ongoing until 2016, also features a new, team-taught course that links Western and Eastern Europe as interdependent, multicultural, and multinational spaces historically connected through cultural, political, and migratory networks. Besides the course offerings, the Jean Monnet Modules reach other EUC stakeholders through conferences, lectures, publications, radio/TV broadcasts, webcasts, and workshops. The University of Illinois European Union Center (EUC) was established in 1998 with support from the European Commission, as one of the ten original EU Centers in the United States. In 2003, the US Department of Education designated the EUC as a Title VI National Resource Center. 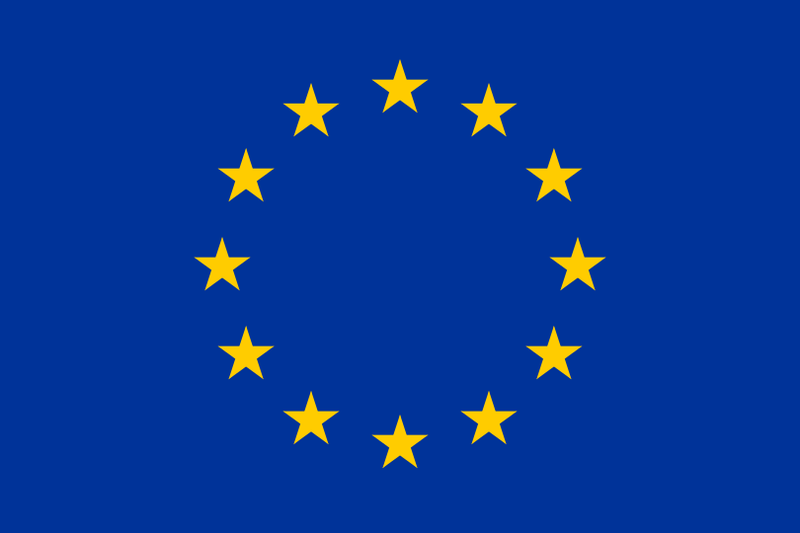 In 2011, the European Union recognized the EUC as a European Union Center of Excellence.